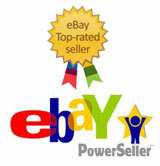 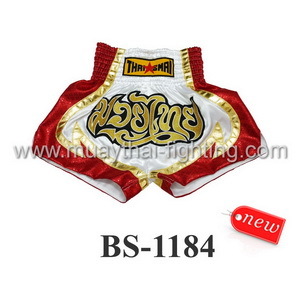 Nationman has an excellent reputation for producing sports goods for many different sports. 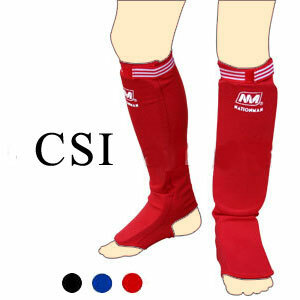 Their shin pads are no exception to this. 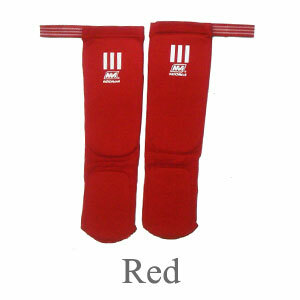 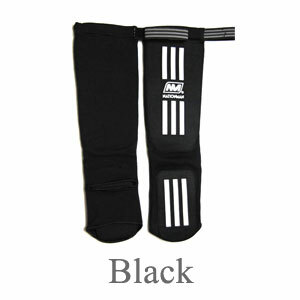 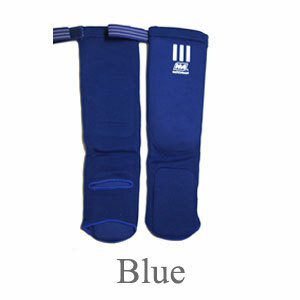 This particular shin pad is the fabric type consisting of a thin layer of foam. 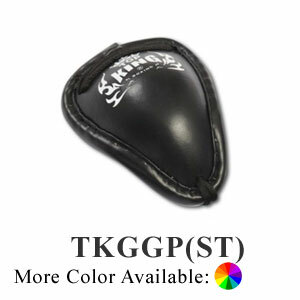 It also has Velcro enclosures to secure the pad. 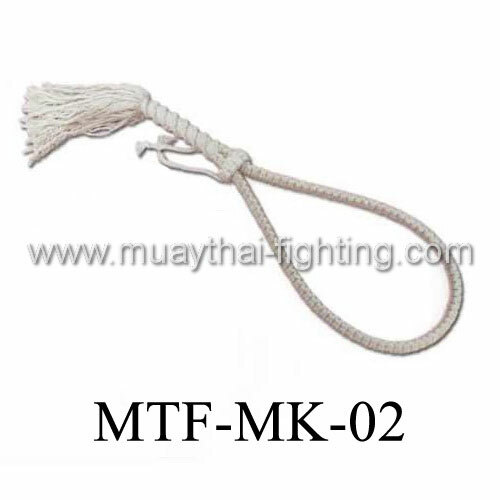 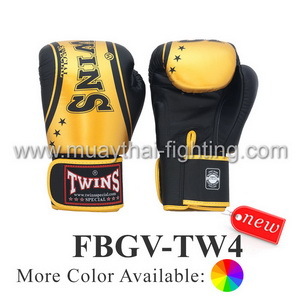 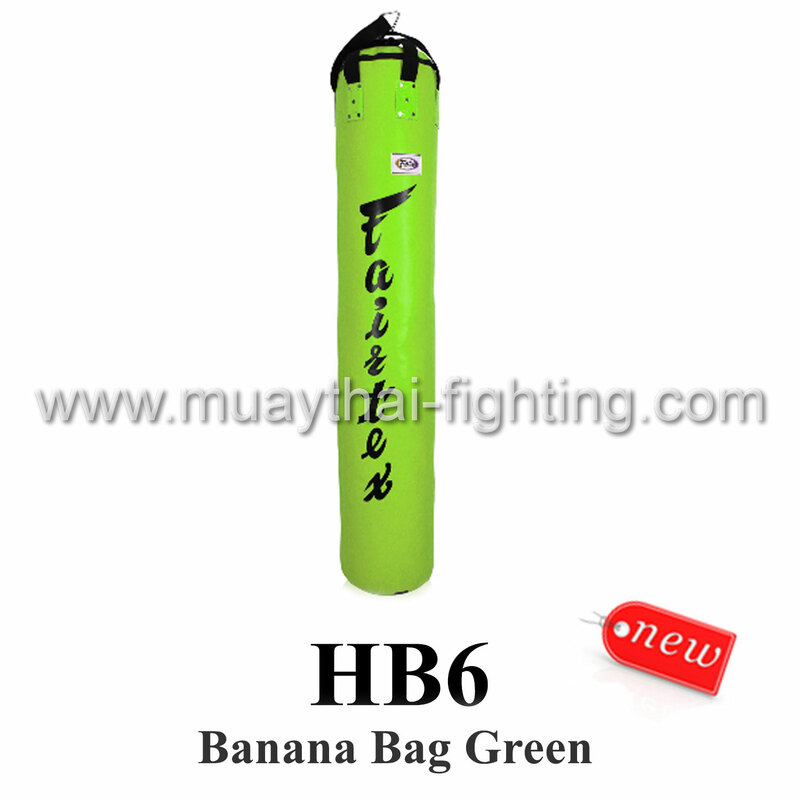 This pad should be used for training and light free sparring.